Dentsu Aegis Network has launched a new white paper examining the progress of Asia Pacific’s smart cities, including local deep-dives into eight key markets in the region. In its third year, this series on Asia Pacific’s digital disruption aims to deliver thought leadership to arm Dentsu Aegis Network and its agency brands’ clients and partners with the insight they need to succeed in the digital economy. 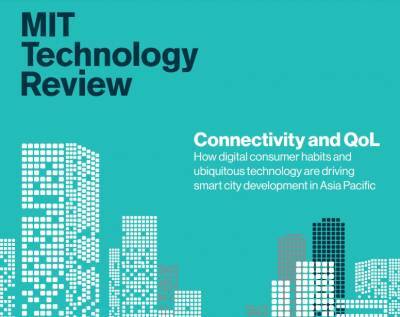 This year, in collaboration with MIT Technology Review, the report argues that increasingly, smart city initiatives in Asia Pacific are being developed and driven to improve quality of life for the region’s citizens and consumers, to manage cities’ growth sustainably, and to maintain their global competitiveness. 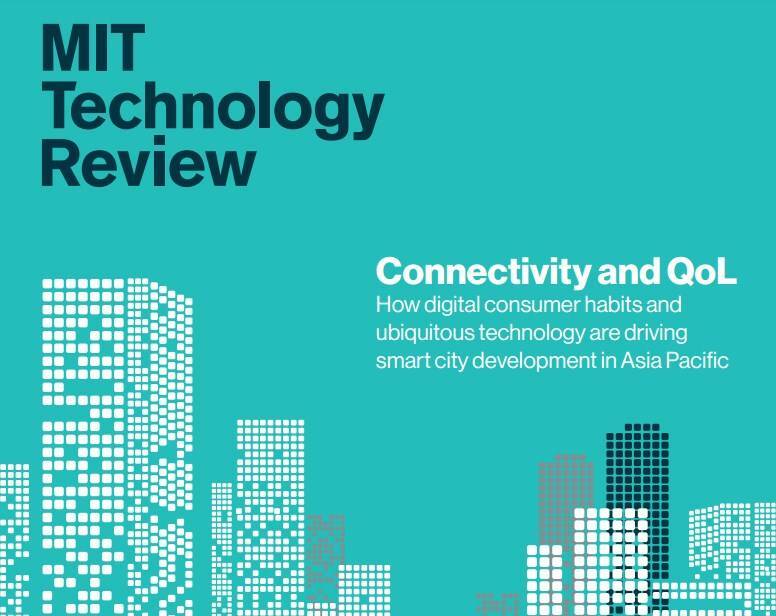 The paper – titled "Connectivity and QoL : How digital consumer habits and ubiquitous technology are driving smart city development in Asia Pacific” – consolidates extensive in-market research and nearly two-dozen in-depth interviews with key industry players from India, Singapore, Hong Kong, China, Taiwan, South Korea, Japan, and Australia. Nick Waters, CEO of Dentsu Aegis Network Asia Pacific said: "Asia Pacific has enjoyed robust economic expansion in recent years, with cities at the heart of this growth. With development comes challenges, but cities in the region are transforming these challenges into opportunities with the help of technology and innovation. Smart cities in Asia Pacific are quickly becoming pilot markets for the digital economy. "The white paper helps us understand what drives the development of smart cities in Asia Pacific, how businesses can leverage them to develop digital economy solutions and how we can contribute to make these cities more viable, livable and sustainable," Nick added. The report found two key factors that distinguish Asia Pacific’s smart city efforts from other regions around the globe. Governments and businesses are more willing to invest in experimental models that exploit new technologies, business models, and urban planning design. For example, the development of new, ‘greenfield’ smart cities from scratch such as South Korea’s Songdo International Business District, Japan’s Fujisawa Sustainable Smart Town, Hong Kong’s Smart City @ Kowloon East, and others. Asia Pacific also has an unique approach in its efforts to engage private sector players in developing smart cities. 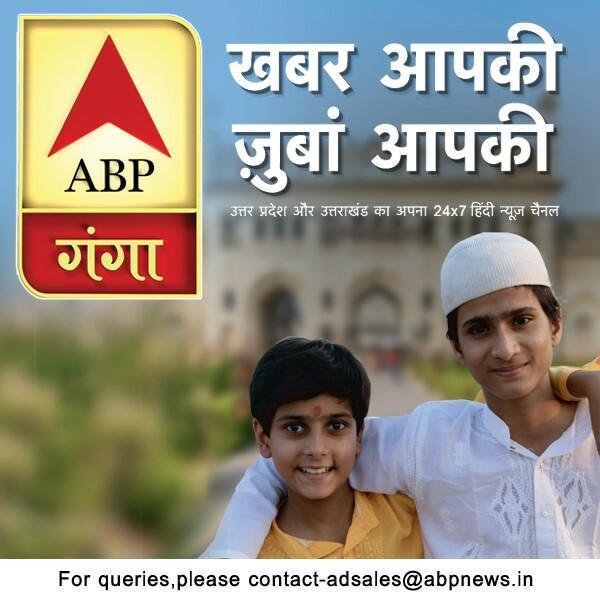 More collaborations have emerged between the government and the region’s leading technology firms – China’s Alibaba, India’s Reliance Communications, Japan’s Panasonic, and others – to deliver smart city projects. The paper also outlines six common themes of Asia Pacific’s successful smart city initiatives, including: leveraging cloud technology; creating ‘open’ and accessible ecosystems, and through this harnessing the power of startup ecosystems; consumer-driven application development; mixing ‘greenfield’ and ‘brownfield’ smart city experiments; IoT and sensor-based platforms; and cashless economies.